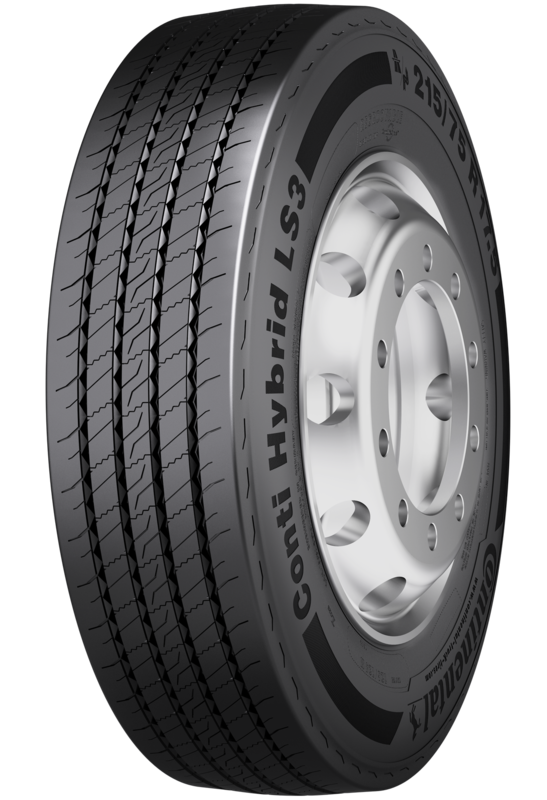 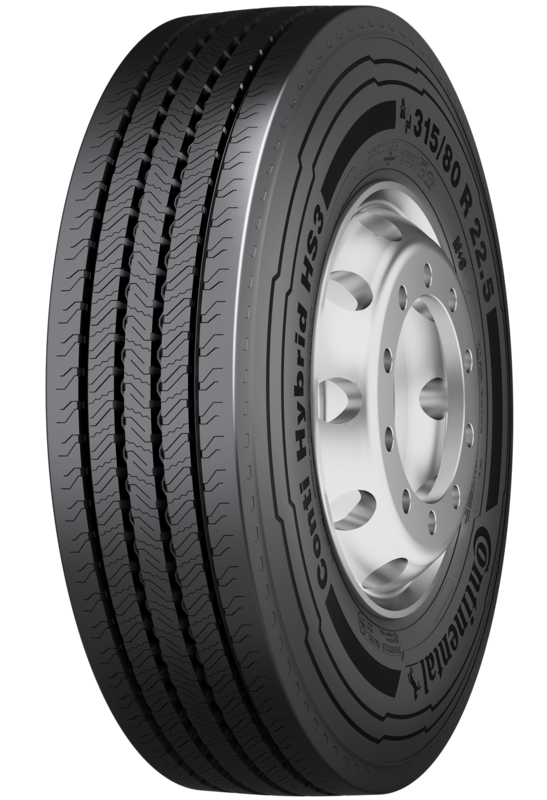 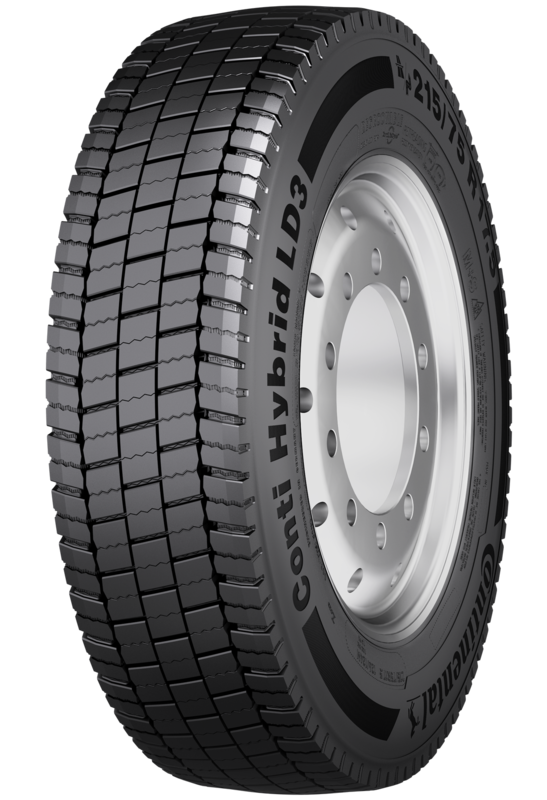 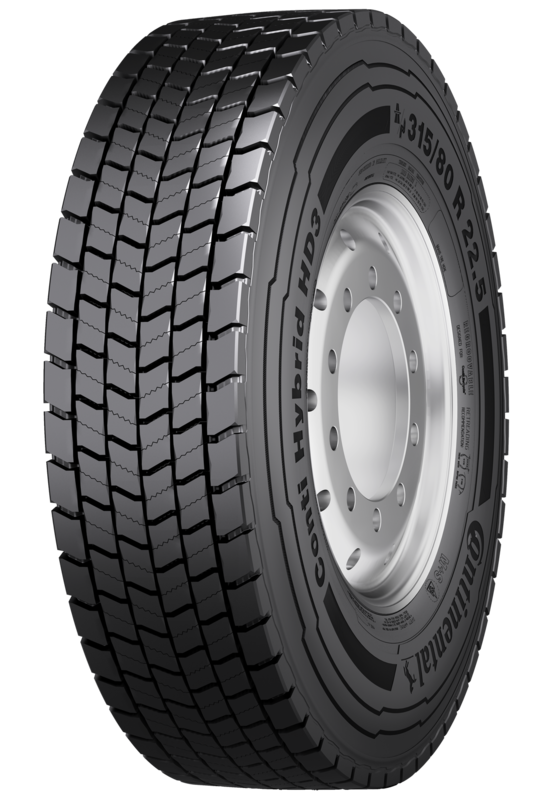 Continental is one of the world’s leading manufacturers for commercial vehicle tyres. 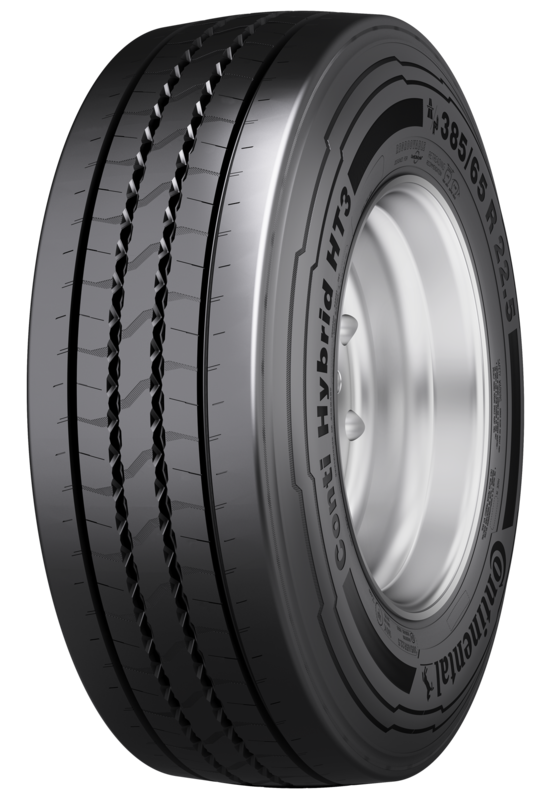 In our plants throughout the world, we produce tyres for a variety of applications, characterised by different vehicles, road conditions and customer requirements as well as driver behaviour. 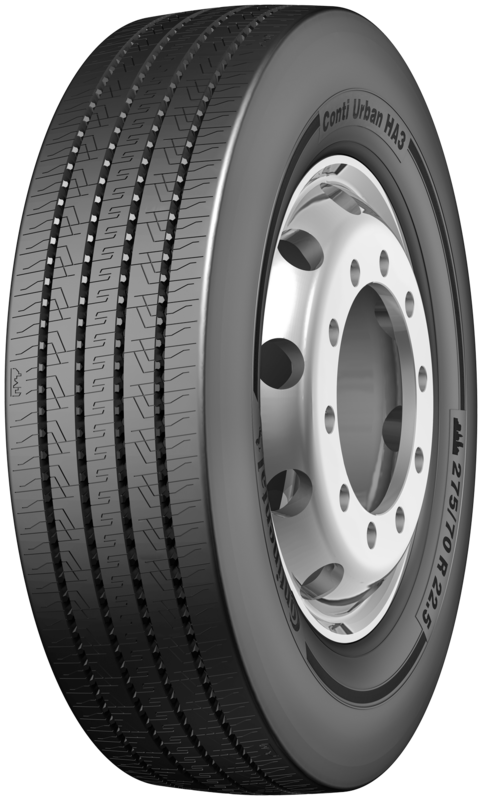 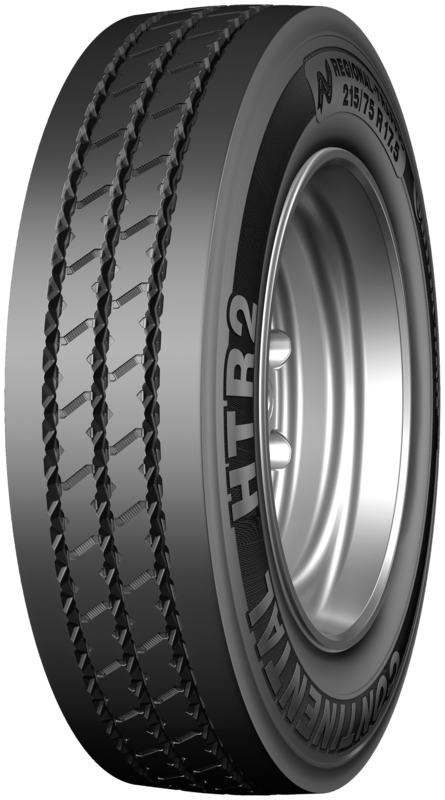 Our product portfolio comprises truck and bus tyres as well as commercial specialty tyres. 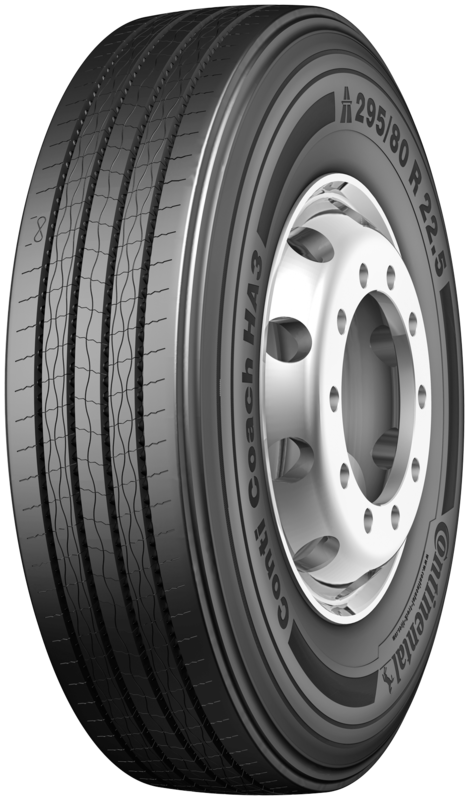 The business unit is developing from a mere tyre manufacturer to a solution provider, also offering services and solutions such as the ContiLifeCycle, ContiPressureCheck and Conti360, which help our customers to optimise their business.